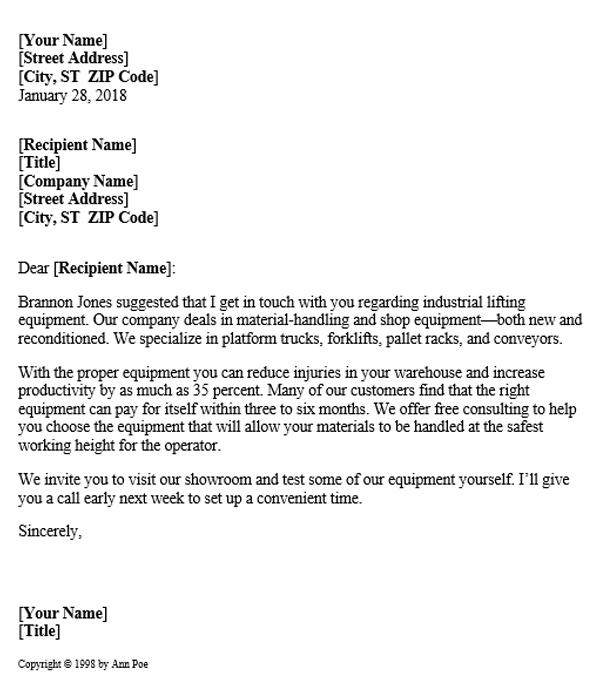 If you are an owner or a salesperson working in an industry that deals with lifting equipment, shop equipment, material handling, pallet racks, platform trucks, forklifts, conveyors or something similar, then this sales letter is going to be very useful for you. 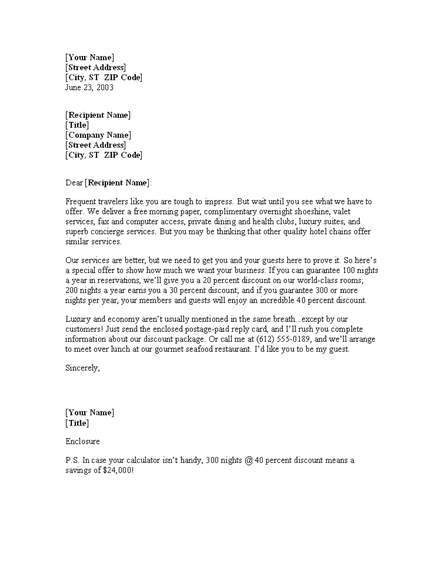 You can use the professionally written letter to save a lot of your time. It has a very useful copy written there that you can use as-it-is or modify it according to your needs or situation. 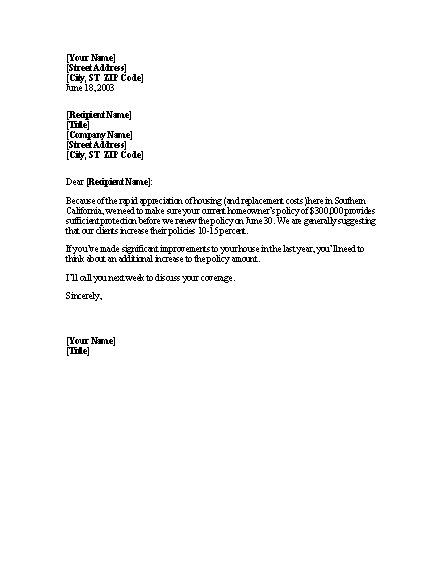 This letter is created using Microsoft Word 2003. So you can use MS word 2003 or any later version to edit the contents.